Think you pay too much for your power? You’re not the only one… The NZ Government today announced an enquiry into Electricity pricing. 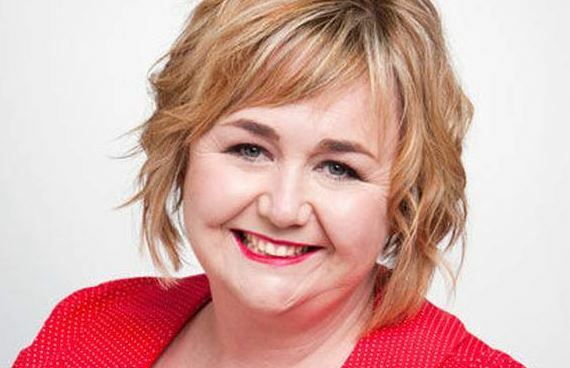 The enquiry into electricity prices was announced by the recently appointed Energy Minister Megan Woods and the announcement comes after the International Energy Authority announced that electricity prices in New Zealand have risen much faster than in other countries. The rationale behind the enquiry is to determine whether or not the current price of retail electricity is fair. Part of this enquiry will look into whether the electrify market in NZ is competitive and properly regulated. One area that stands out to us at Power Compare is how the price rise trend since 2000 seems to be particularly prevalent in consumer electricity pricing whilst business prices have risen mush more slowly. She continued to say "In terms of the International Energy countries, New Zealanders are paying some of the highest retail prices and we have seen since 2000 a 50 per cent increase in real terms." With the enquiry not due to be completed until early 2019 you have a little while to wait… but we’re pretty sure you could save some money now so why not compare electricity providers on Power Compare to find the best electricity deals in the market today.